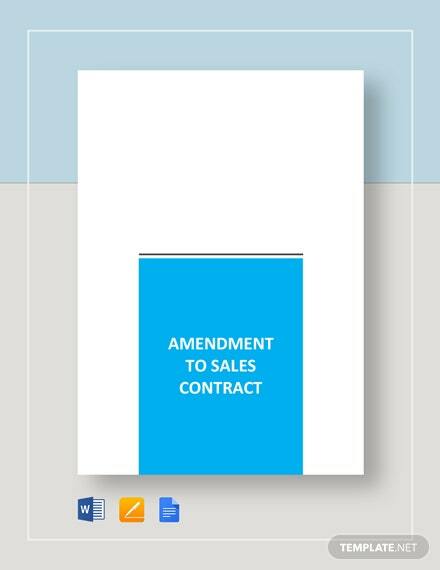 Most companies rely on sales in order to get revenue or money to come in and get the business going. 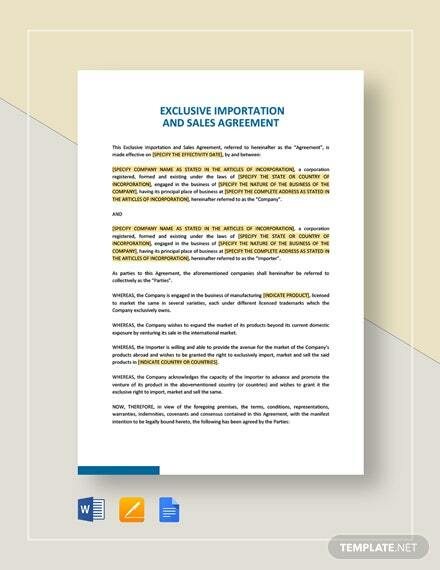 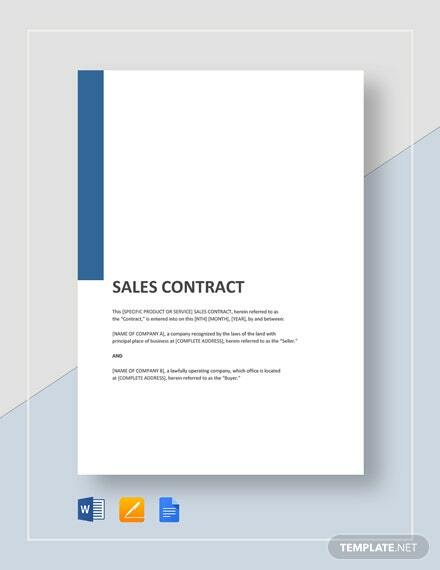 Having any sales personnel not meet their goal or target puts the business +More at risk. 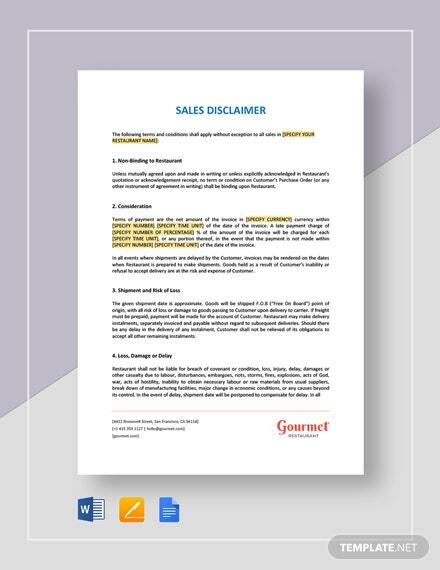 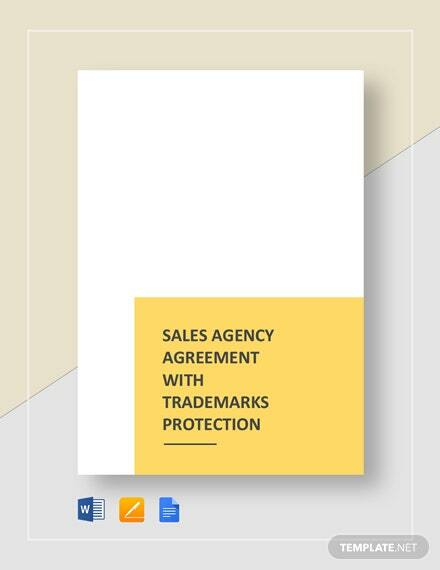 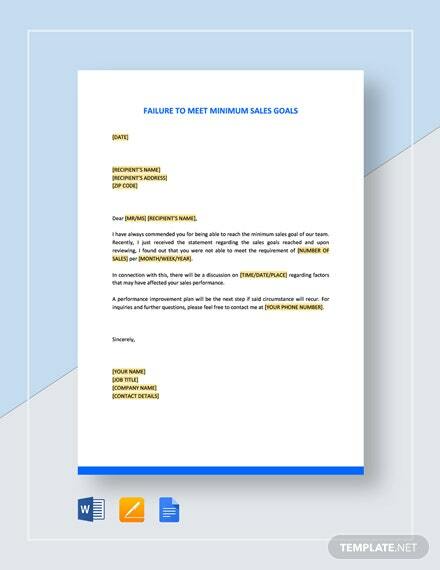 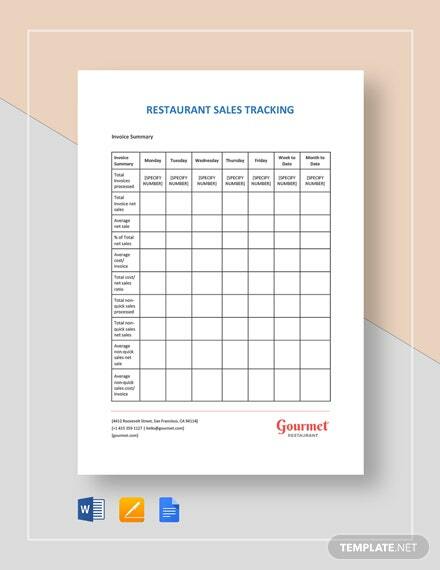 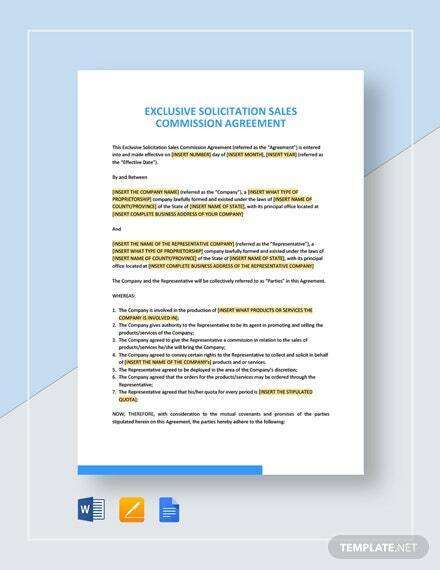 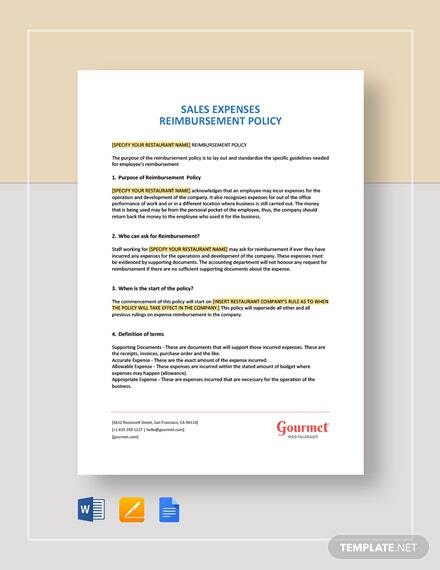 Send out our Failure to Meet Minimum Sales Goals letter template to gently but firmly nudge any employee who is underperforming in terms of sales. 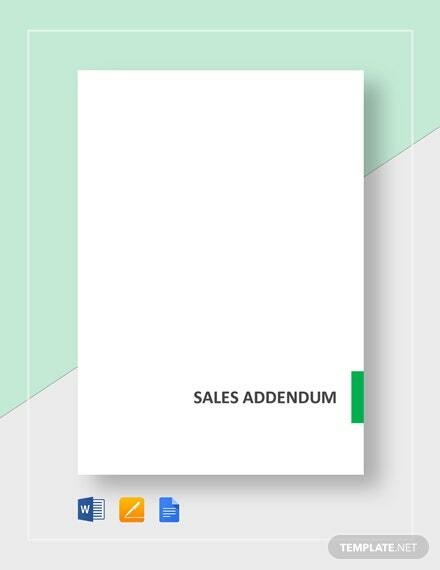 Provide a tangible evidence of assessment or evaluation to emphasize on which areas need improvement and also at the same time provide encouragement to perform better. 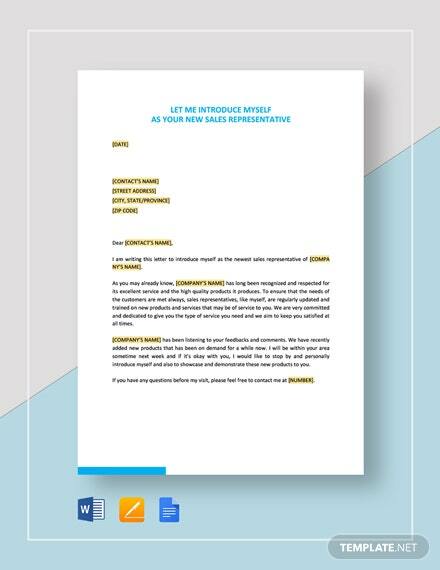 Download the template now and don’t miss out on this wonderful opportunity of having a letter template you can easily edit and send to the recipient via email or ordinary means.